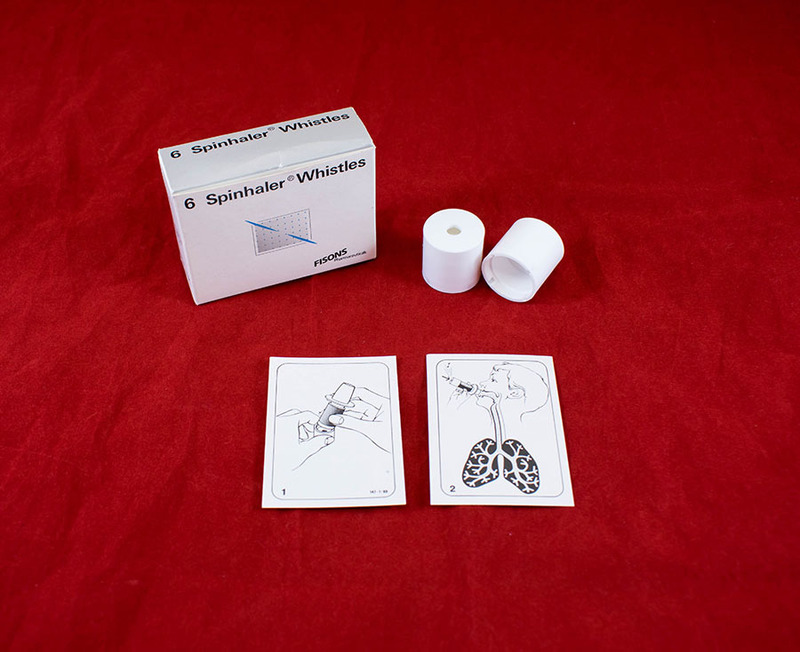 Box of 5 whistle attachments for children using the Spinhaler. 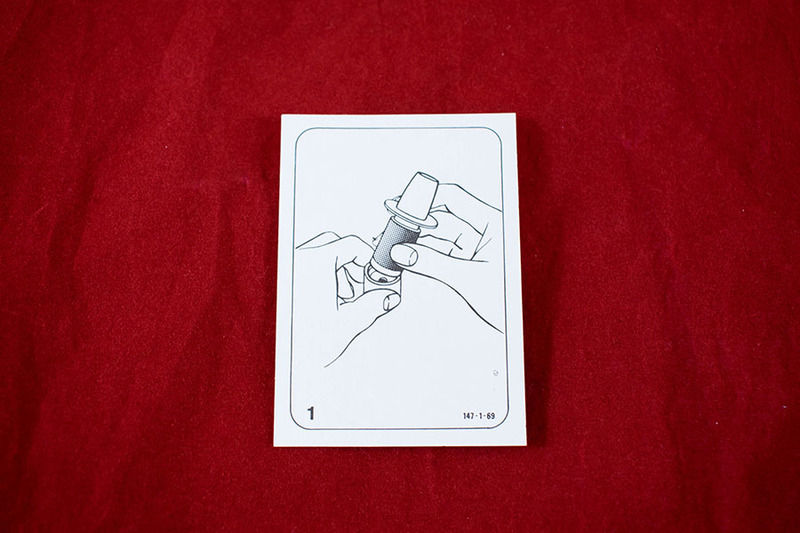 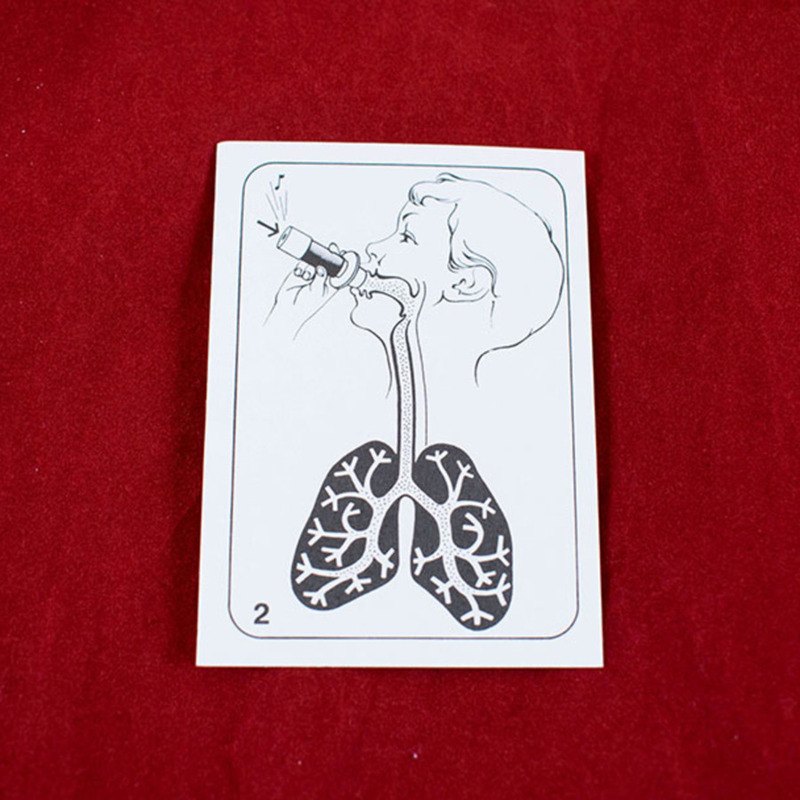 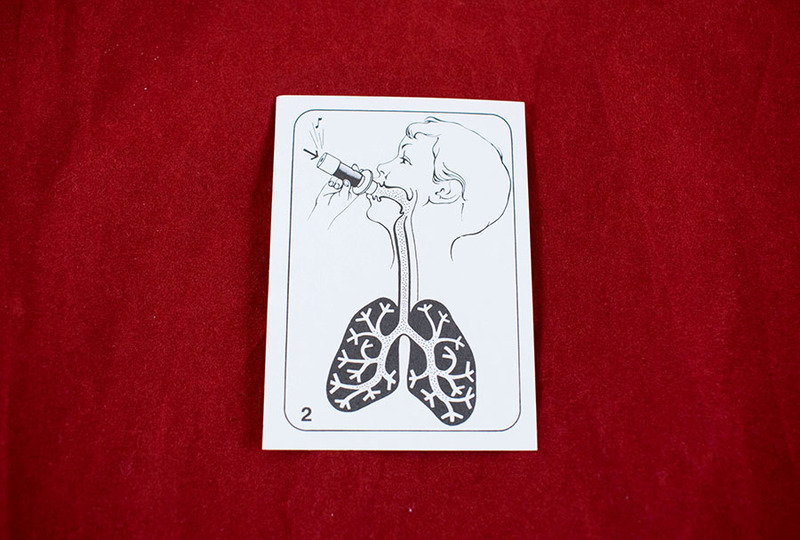 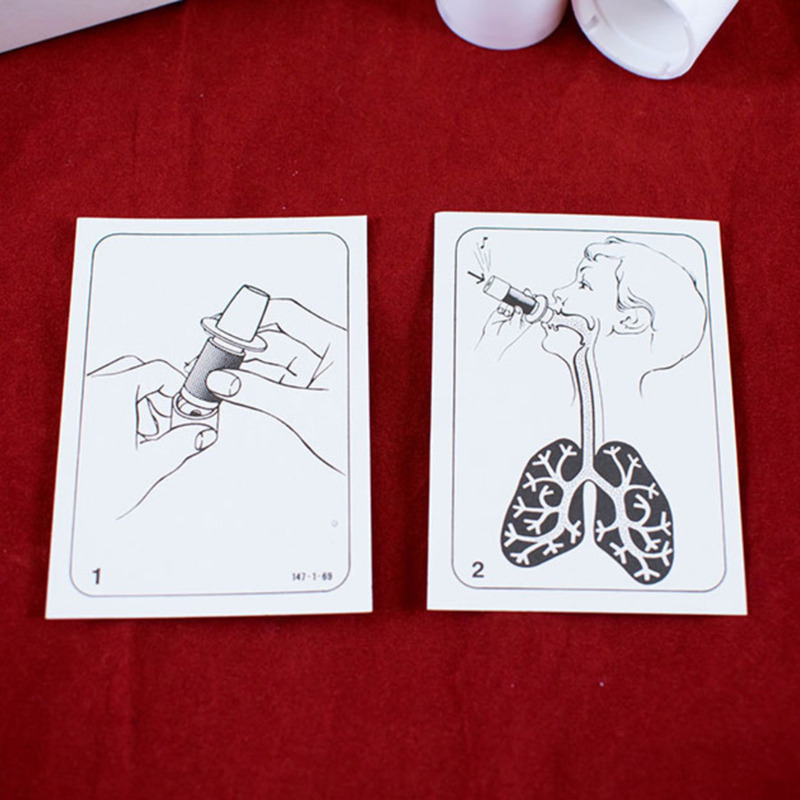 Includes an instruction card for each whistle. 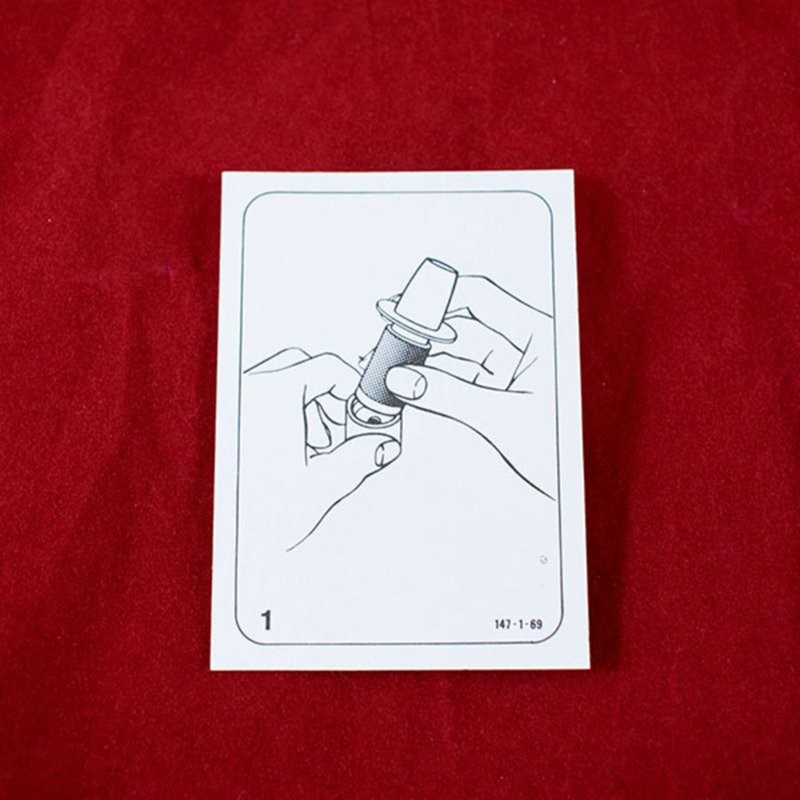 Fisons Pharmaceuticals; 1843-1995; Pharmaceutical company, “Spinhaler whistles,” Heritage, accessed April 20, 2019, https://heritage.rcpsg.ac.uk/items/show/1057. 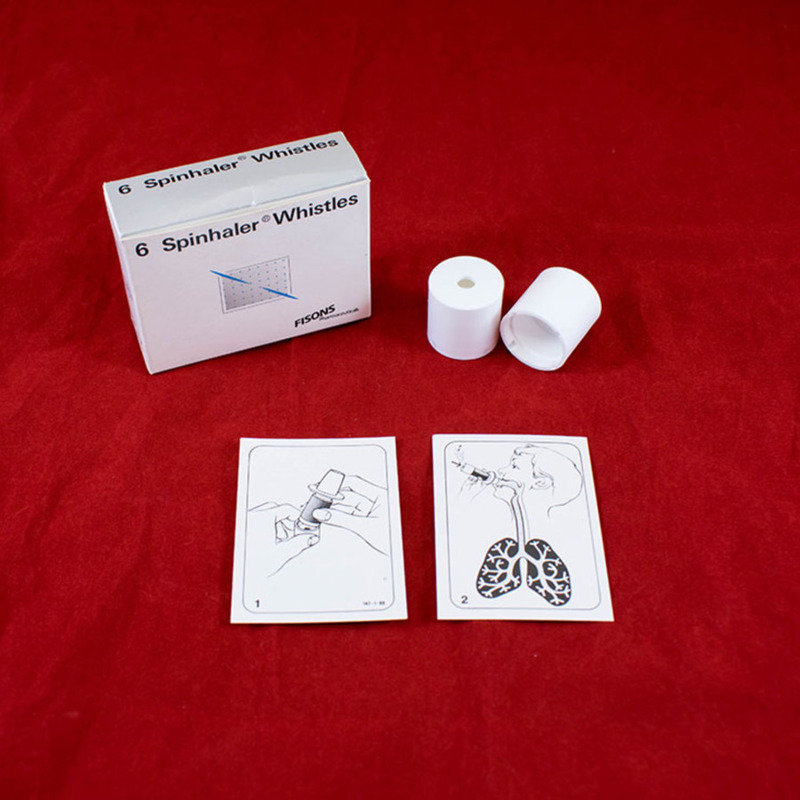 Description: Box of 5 whistle attachments for children using the Spinhaler. 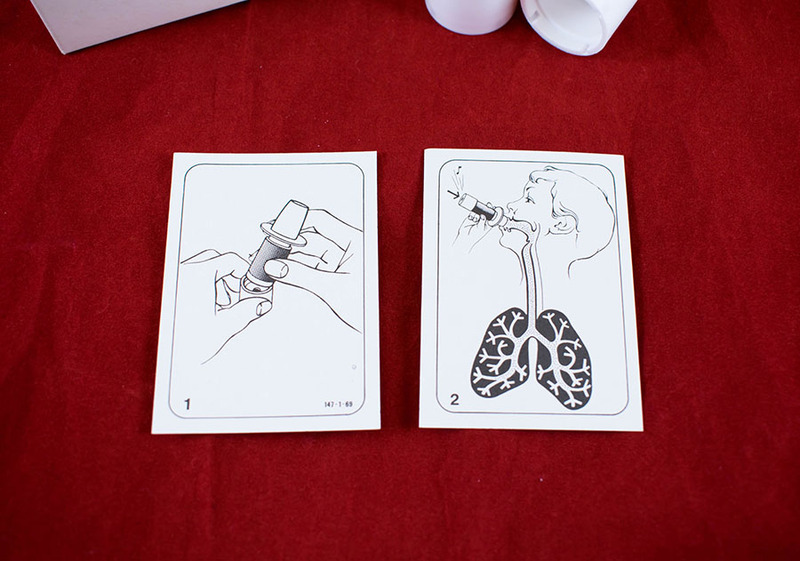 Includes an instruction card for each whistle.